SAN JOSE, Calif. – Cisco (NASDAQ:CSCO) announced today its intent to acquire Jasper Technologies, Inc., a privately held company based in Santa Clara that delivers a cloud-based IoT service platform to help enterprises and service providers launch, manage and monetize IoT services on a global scale. Under the terms of the agreement, Cisco will pay $1.4 billion in cash and assumed equity awards, plus additional retention based incentives. IoT brings with it many complexities, such as connecting and securing millions of devices and collecting and analyzing data. Jasper simplifies these challenges and helps customers accelerate the shift to IoT. The Jasper IoT service platform automates the management of IoT services across connected devices and enables companies to create new business models that transform their products into connected services and generate new sources of ongoing revenue. Jasper develops and provides a SaaS platform with a predictable, recurring revenue IoT business that manages and drives a wide range of connected devices and services for more than 3500 enterprises worldwide, working with 27 service provider groups globally. The proposed acquisition will allow Cisco to offer a complete IoT solution that is interoperable across devices and works with IoT service providers, application developers and an ecosystem of partners. Cisco will continue to build upon the Jasper IoT service platform and add new IoT services such as enterprise Wi-Fi, security for connected devices, and advanced analytics to better manage device usage. Jasper CEO Jahangir Mohammed will run the new IoT Software Business Unit under Rowan Trollope, Cisco senior vice president and general manager, IoT and Collaboration Technology Group. The acquisition is expected to close in the third quarter of fiscal year 2016, subject to customary closing conditions. 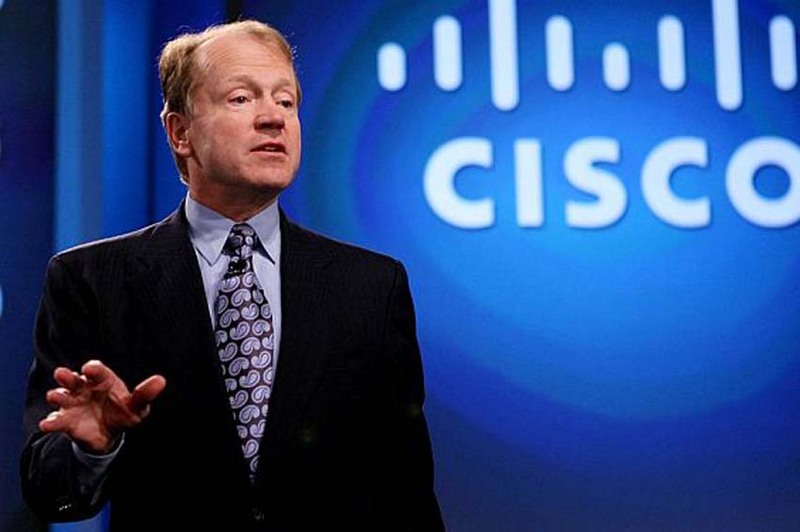 Visit the blog for more information about Cisco’s intent to acquire Jasper. 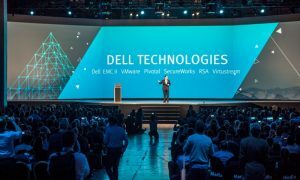 Cisco Vice President of Corporate Development Rob Salvagno will join Cisco’s Senior Vice President and General Manager, IoT and Collaboration Technology Group, Rowan Trollope, and Jasper CEO Jahangir Mohammed, to host a joint investor and press call on February 3 at 2:00 PM PST to discuss the proposed transaction. To view the webcast go to: http://edge.media-server.com/m/p/3jnsipgu. The dial-in number is +1 773-756-4602 (international) and 888-810-6801 (United States) passcode: 6383252. Conference call replay will be available from 4pm PST on Wednesday, February 3rd. The replay also will also be available via webcast on the Cisco Investor Relations website at http://investor.cisco.com.